It was Fred and Wilma Flintstone who were the first television couple to be shown together in the same bed. I didn’t know that. Did you. It’s my goal to learn something new every day, whether it is learn-worthy or not. These facts I came across either amazed me or tickled my funny bone. So I thought I would share. 1. The first toilet tank ever seen on television was on “Leave it to Beaver.” I think I missed that. 2. In Singapore, it is illegal to sell or own chewing gum. because people disposed of it in public places, like under tables or chairs. No problem, I don’t chew gum. 3. 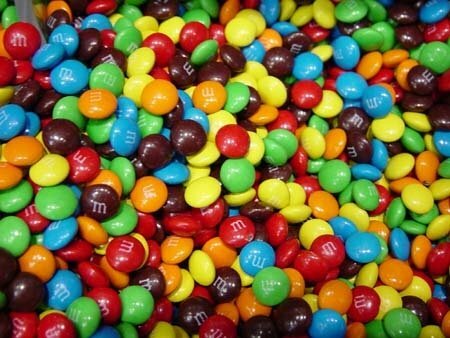 To burn off the calories from one M&M candy, you need to walk the full length of a football field. Oops. Problem here. My guess is there are not enough football fields in the world for this chocoholic. That’s a lot of football fields to be walked. 4. But at least, a Harvard studys says chocolate eaters live longer. 5. Pepsi Cola was originally called Brad’s Drink. Interesting, but I prefer Coke — and I want to know why the Coke I drank in Africa tasted better than it does in this country. My best guess is that it was because it came in a class bottle and contained real sugar instead of corn syrup. 6. A baby has 300 bones, but an adult only has 206. Huh? 7. 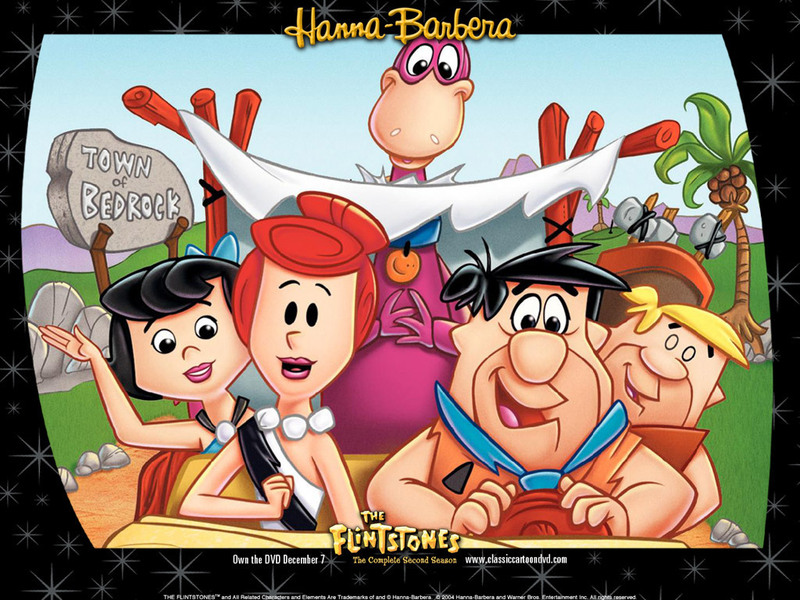 The first couple to be shown in bed together on prime time television was Fred and Wilma Flintstone. I thought it was the Bradys. 8. A hippopotamus can run faster than a human – no one told me that when I was in Africa and a hippo was roaming around our tent. Oh, and by the way. 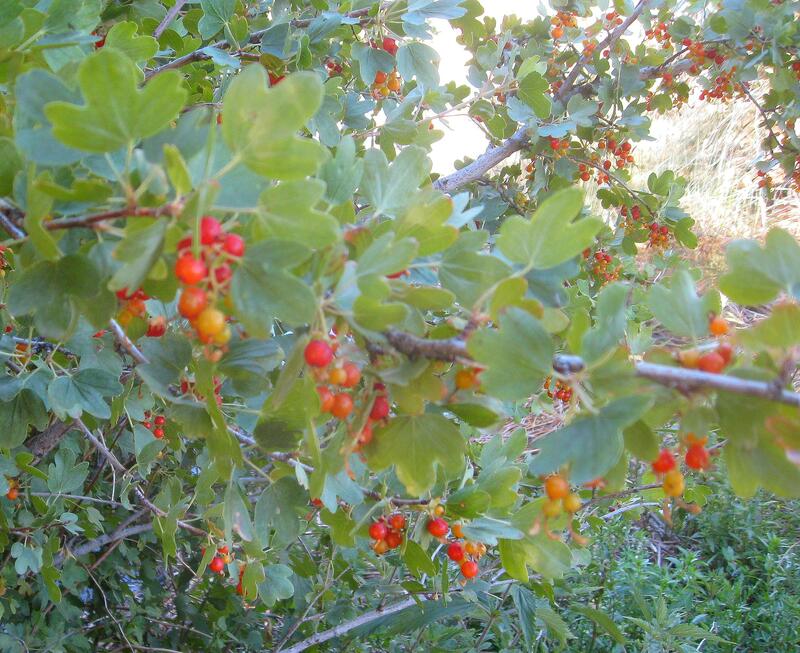 I think my unidentified berries ( June 28 blog) are gooseberries. A reader identified them as such, and after looking at photos I agreed. Do you? Bean’s Pat: Meat and Potatoes of Life http://tinyurl.com/bs6ckop How to catch a crab. I thought I’d keep to the theme of learning something new. And please keep laughing. I think it’s even better for your health than chocolate. Pat,I guess I don’t think of these things that’s why I don’t know this. Great I learned things today also thanks to you. Now if it only meant something. Okay i’m seriously perturbed now. What bones have I lost by growing up? I wonder if two bones make one, or if the bones just dissolve in our bodies. I’m as perplexed as you are. Oh, uh, I was about to eat the Reese peanut chocolate in my pocket, when I read the how much I need to walk for one M and M’s. It’s frustrating how much I need to work, gasp and sweat for let’s say,30 calories worth. Life ain’t fair!!! Great post! Thanks. Good thing I have my canine traveling companion to walk around a lot … although I could never walk as far as I need to to work off chocolate. I learned a few new things today. Thank you, Pat.